Such is the irony that a profession which is dedicated towards curtailing the financial risks is full of risks. As a chartered accountant, your work involves ensuring that your company’s health is in a good state, you can’t ignore the risks which you may have to face while discharging your professional duties. Here, Chartered Accountant Indemnity Insurance, which is also called errors and omissions insurance policy, can play an important role. Unfortunately, claims or potential claims against chartered accountants often arise with the finest of practitioners as well. If your client incurs losses, that client will look for ways to recoup costs, irrespective of the fact how strong your work was. By opting for a Chartered Accountant Indemnity Insurance, a chartered accountant can save his/her valuable time in the case of an allegation. Moreover, the policy ensures the peace of mind as the professional knows that the insurer will come forward to cover in case of unfortunate events. The insurer will settle only those claims which are made when the policy is active. It means, you must be insured both at the time of the loss and when a claim is filed. 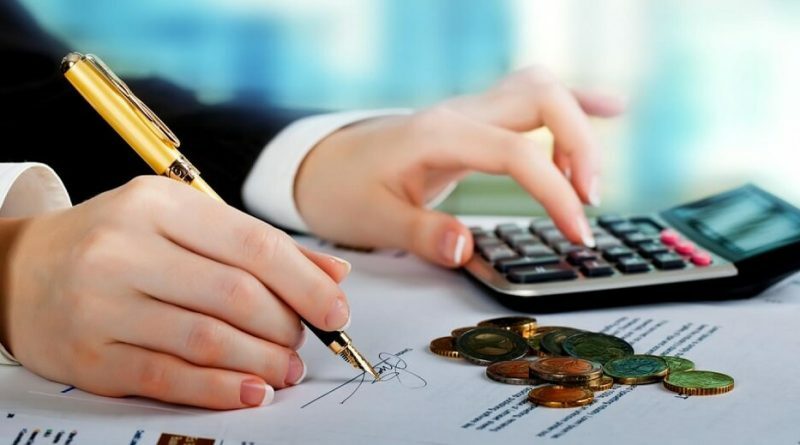 Moreover, Chartered Accountant Indemnity Insurance will not cover all the events, and therefore, it is essential to have a complete understanding of the exclusions. As the policyholder, it is necessary to give correct information about your business at the time of buying the policy. If the insurer finds out that the incorrect information is submitted in the policy document, it can refuse to settle the claim. In the insurance field, premiums depend on the risk that is driven by the revenue of the accountancy firm, its location, number of practitioners, area of practice, previous claims and clientele base. Premiums would be much higher for some chartered accountants. For instance, the chartered accountant firm in Delhi would pay a higher insurance premium than the one situated in Agra. It may happen mainly because of the increased likelihood of claims along with the clientele base from a statistical point. It means, different insurance companies adopt different rating models and as the policyholder, it is necessary for you to shop around to find the right policy. Undeniably, every professional work towards the welfare of its client. However, as a human being, you are bound to make a mistake, and therefore, if you have dedicated your career towards curtailing the risk that other people face, make sure to take adequate steps to lower your risks with the help of Chartered Accountant Indemnity Insurance.